Home / Charity Event / Koi themed fund raiser for Cancer Research UK is a big success! 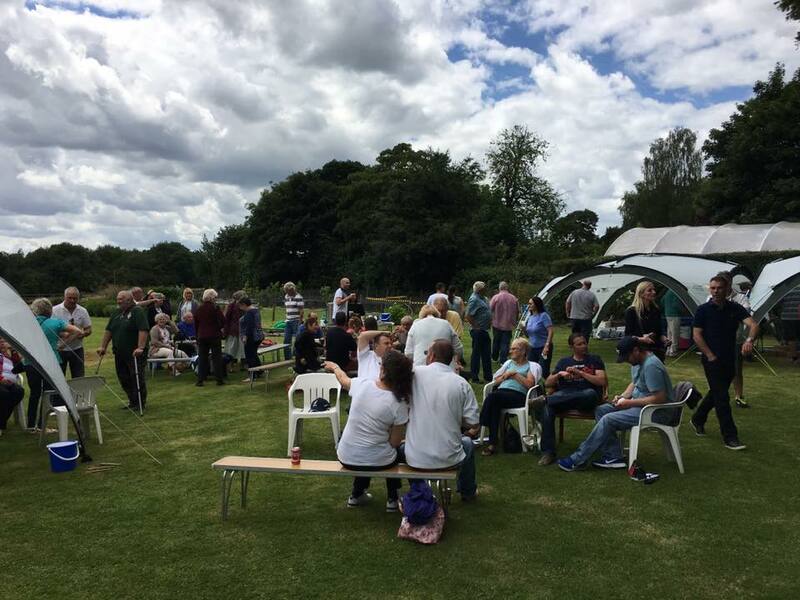 Koi themed fund raiser for Cancer Research UK is a big success! Do you remember the impromptu charity auction we ran last year? Overjoyed with the prizes our home bred koi won at the South of England koi show and with Kangei Koi Club visiting us the following weekend, we leveraged the pond visit and auctioned off some home bred koi and raised £440 for Cancer Research UK. Not bad, but it inspired us to want to do better…. 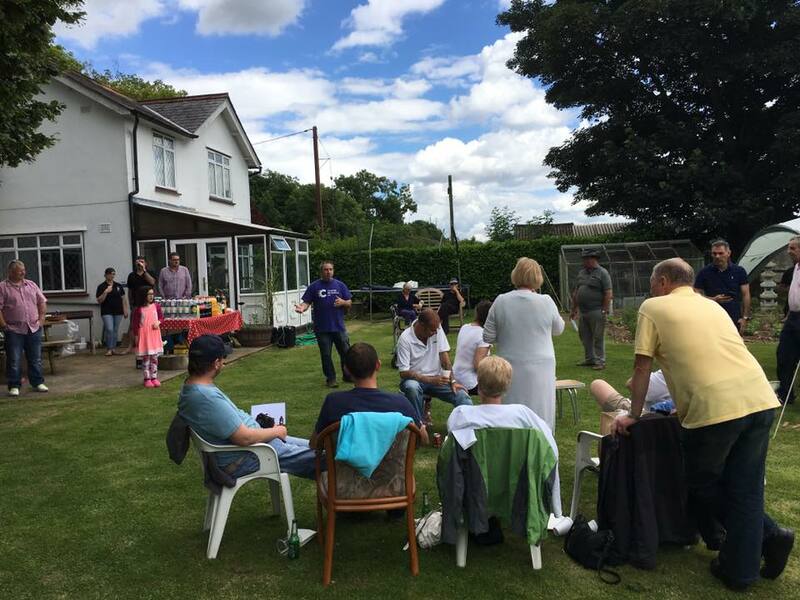 This year, we set out to raise a lot more money and went for the tried and tested formula of putting on a bbq and drinks, and offering simple, fun ‘have-a-go’ style games for people to enjoy during the event. Add to that a raffle and an auction.. and there you have it. We ran the event last weekend to raise money for Cancer Research UK, and were supported by so many people, attending, donating and supporting. Together, we raised £3582.16 ! Just fantastic. And we couldn’t have put it on without Sarah Gordon, Nigel and Corrine Bream and Richard Nice giving up their day to help us run the event. 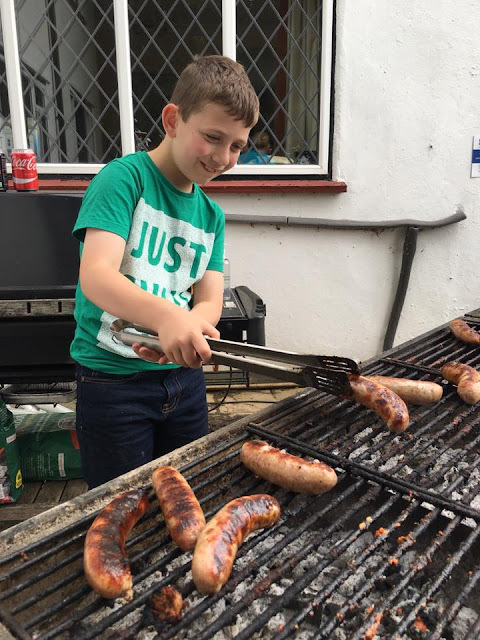 We are incredibly proud of our young family too, with our children helping at the entry desk, selling raffle tickets, cooking the sausages – and even calling out the winning raffle tickets! Many thanks to photographer Mark Gardner ( FB Page , Blog ) for the photos, a few shown below. 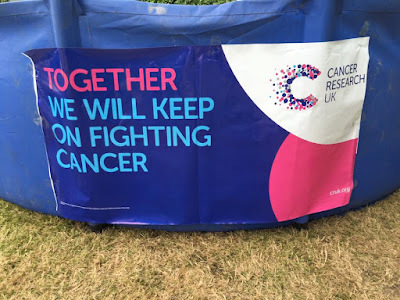 Reflecting on why we gathered for the fund raiser - the fantastic work Cancer Research UK are doing, and local and national communities coming together to support the event. Every pound spent on the day and donated in advance, went straight into the pot for the charity. Outstanding result all around, a very enjoyable day out by all. Thank you and Amanda and Minions for all your hard work putting it all together and working so hard on the day.